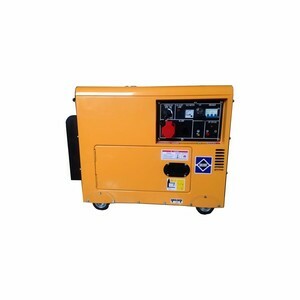 ,LTD is located in the beautiful city Changzhou, a famous production base for diesel power products. 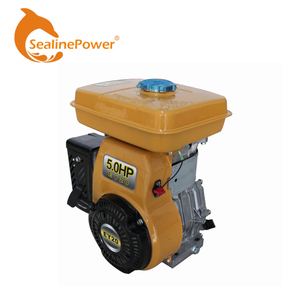 SealinePower is specialized in manufacturing and exporting engine, generators, water pump, construction machinery, etc. 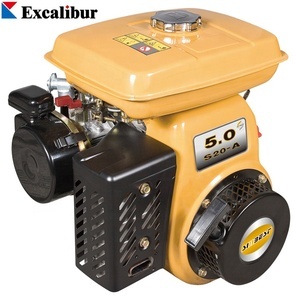 We are specialized in manufacturing and exporting engine, generators, water pump, construction machinery, etc. 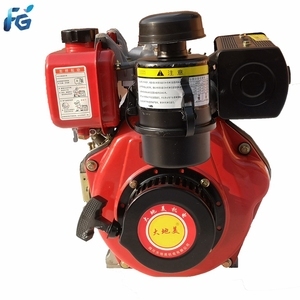 Q:Are you a factory or trading company9 A: We are a trading company based on a factory with more than 10 years processing experience. 2 . 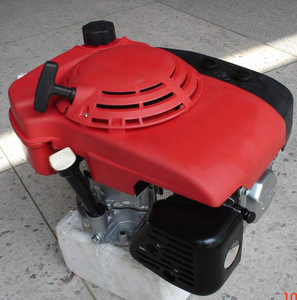 Q:Where is your factory located9 A: Our factory is in Taizhou city, Zhejiang Province, China. 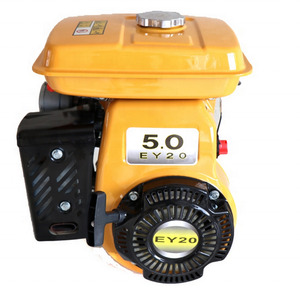 Our factory has more than 10 years processing experience. 7 . 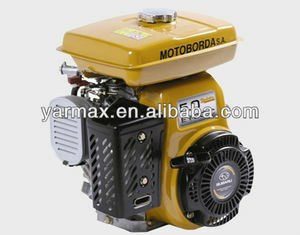 Alibaba.com offers 2,644 5hp engine products. About 25% of these are machinery engines, 16% are pumps. 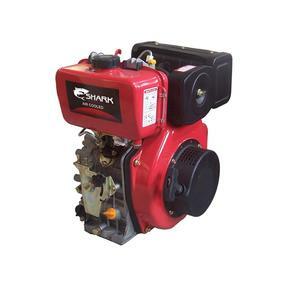 A wide variety of 5hp engine options are available to you, such as diesel, gasoline. 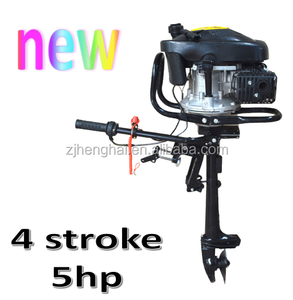 You can also choose from automobile, boat, and water. 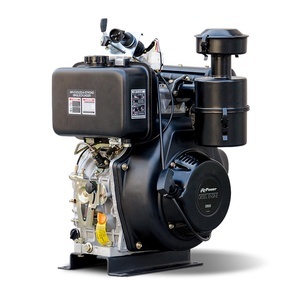 As well as from air-cooled, water-cooled. 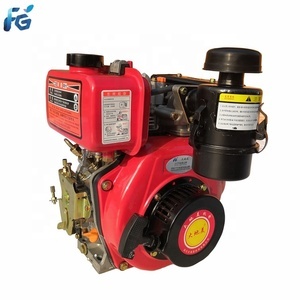 And whether 5hp engine is single cylinder, or multi-cylinder. 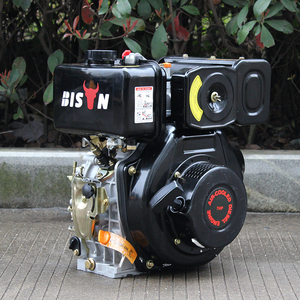 There are 2,633 5hp engine suppliers, mainly located in Asia. 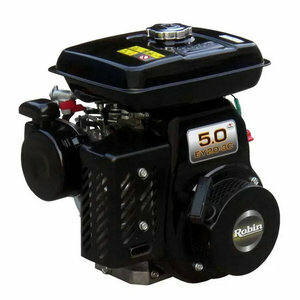 The top supplying countries are China (Mainland), India, and Taiwan, which supply 97%, 1%, and 1% of 5hp engine respectively. 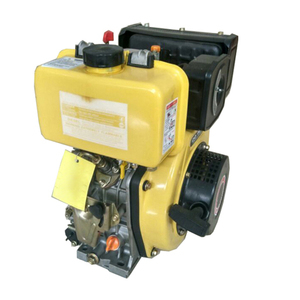 hp engine products are most popular in Africa, Southeast Asia, and Domestic Market. You can ensure product safety by selecting from certified suppliers, including 874 with ISO9001, 287 with Other, and 42 with ISO14001 certification.